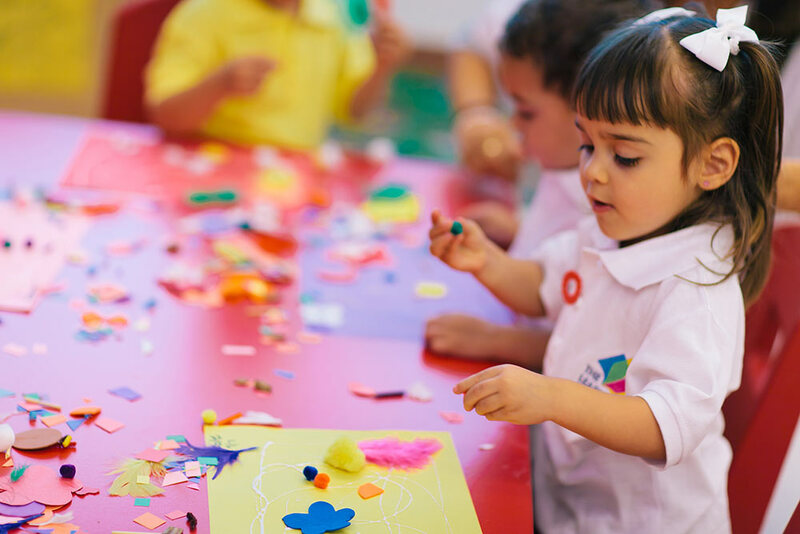 At the Learning World Academy we promote an active participatory learning approach where activities are built upon children’s natural curiosity together with developmentally appropriate activities. We promote family involvement in the belief that it is critical to a child’s success in school. We take care of your child while nurturing their growth and development. 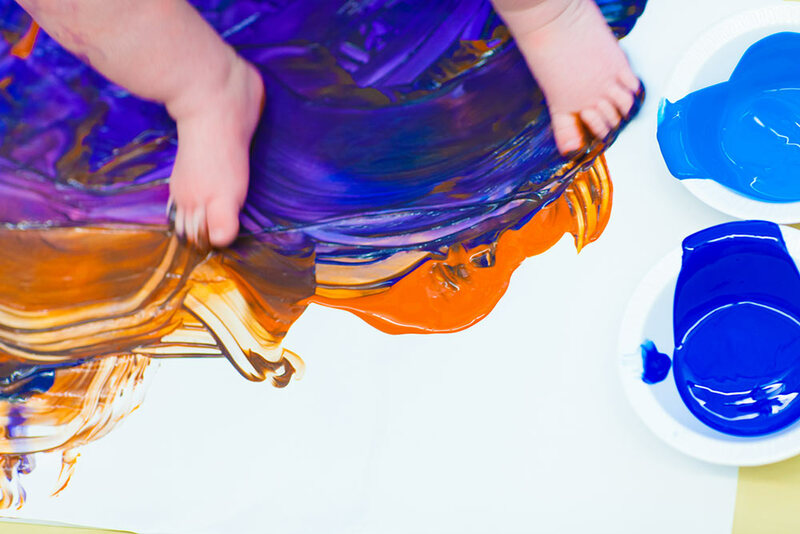 We pay special attention to the environment introducing babies to healthy social and emotional interactions, language acquisition, body awareness and motor development. Our routine is well balanced considering the different needs of an infant including: feeding times, playing time, naps, and individual hygiene necessities. Availability varies per location based on space and enrollment. 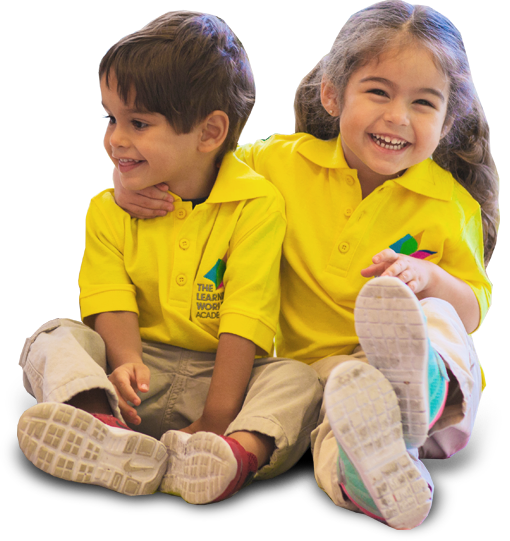 At the Learning world academy our staff encourages social emotional development through interaction and Play. Our Activities are oriented to facilitate sensorial awareness, fine and gross motor skills, cognitive and language development. Our spacious room includes age appropriate learning resources that encourage active learning and therefore your child´s curiosity. We build on skills learned in the infant programs and provide a safe and happy environment for children to become more independent. Problem solving, concept formation, cooperation and self-help skills are also introduced. During active learning, teachers encourage children to discover the world around them by exploring and playing. Learning and development are anchored by long-term, trusting relationships with teachers, who are close at hand to support children as they play. 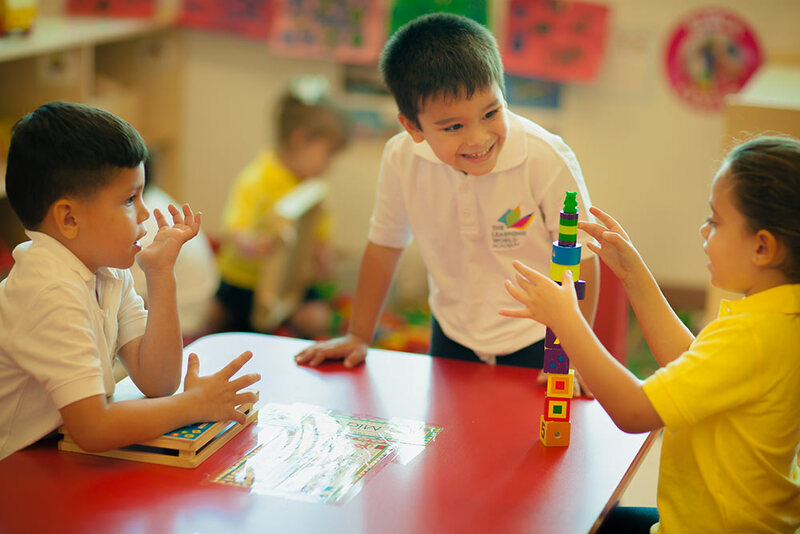 At the learning world Academy we believe that each child has a unique approach to learning, they have different attitudes, habits and preferences. In the PK3 class our teachers and staff support and welcome these differences to promote creativity, curiosity, confidence, independence, initiative and persistence as they carry out their intentions, solve problems, and engage in a variety of learning experiences. This program offers a balance of fun, creative, and hands-on activities. 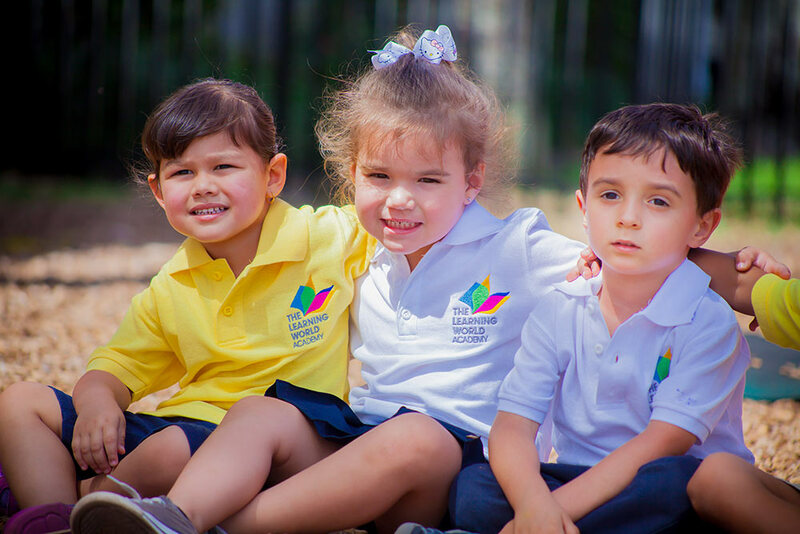 The Learning world Academy takes the learning process beyond traditional academic subjects, providing meaningful learning activities that follow a variety of child-oriented projects. Teachers promote independence, curiosity, decision-making, cooperation, persistence, and problem solving, while learning in the different content areas and building pre-math and pre-reading skills.